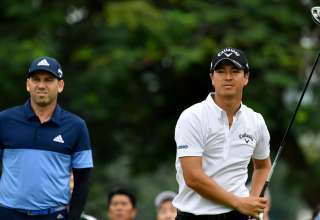 The significance of the SMBC Singapore Open on the golf calendar has been reflected in the players’ post-round comments which have illustrated their will to win the iconic tournament. With healthy prize money, valuable world ranking points and four places at The Open up for grabs, not to mention the prestige at winning one of Asia’s oldest sporting events, the SMBC Singapore Open at the renowned Sentosa Golf Club has over the years won the hearts and minds of the players. 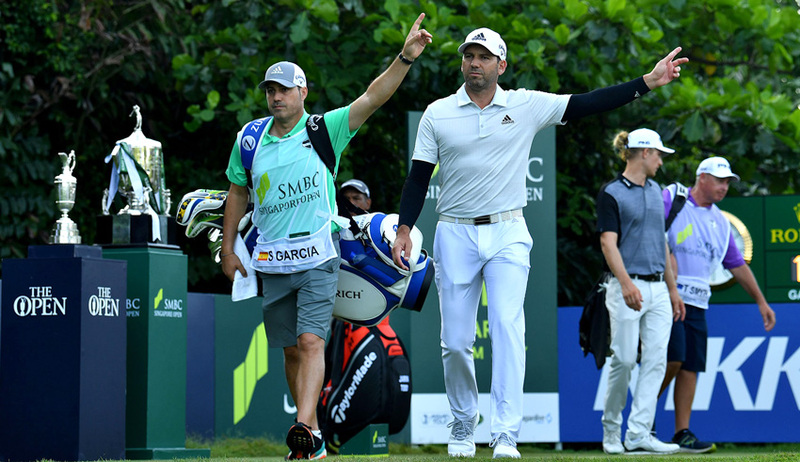 The 53rd staging of Singapore’s national Open has been no exception with big crowds following the players as they bid to add their name to the famous trophy which has been won by such greats as Chen Tze-ming of Chinese Taipei, Australia’s Adam Scott, Angel Cabrera of Argentina, England’s Ian Poulter and, of course, this year’s defending champion Sergio Garcia of Spain. 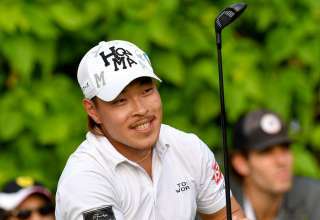 Third round leader Yoshinori Fujimoto of Japan only decided at the last moment to play the SMBC Singapore Open but once in the heat of battle his competitive juices kicked in. “It is nice to have a good result, winning the tournament, because we all play golf to win,” he said, articulating the thoughts of the entire field. “My family is in Japan and supporting me all the time, so I like to give them good news on Sunday. It has been a while since I won last time (2013). 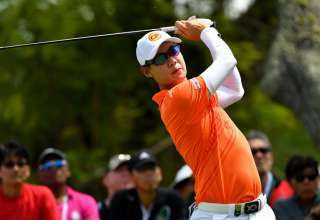 For Thailand’s Jazz Janewattananond, who started Sunday’s third round a shot behind Fujimoto, the SMBC Singapore Open has opened up new possibilities. He booked one of the spots at The Open at Carnoustie after finishing tied fourth last year and says that his game has improved due to playing in the Major. “I made my Major debut at The Open last year. It was a really eye-opening experience for me,” said Jazz, a two-time winner on the Asian Tour. The SMBC Singapore Open is special to local players, being their national Open, and although no Singaporean has won the title the likes of Mardan Mamat and Quincy Quek have given home fans plenty to cheer about. Johnson Poh has continued that tradition this week with a third round 69 on Saturday taking him to joint 30th spot on three under 210. 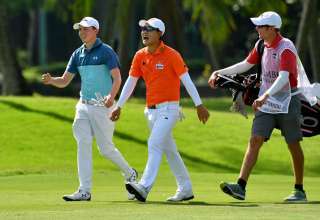 It has been a real ‘family’ affair for Poh with his parents supporting him at Sentosa Golf Club as well as fellow players from Singapore Golf Association. “This is my eighth time playing the Singapore Open and it’s the first time I have made the cut, I took a different approach this year. I am very excited to be playing this weekend,” he said. “I told myself to take it easy and just enjoy myself this week. Things came out well and I managed to make a few putts as well. It’s great to have my family coming out to support me this week. My dad and sister were here Friday and my mum came Saturday. 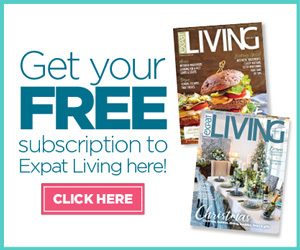 That’s the joy of the SMBC Singapore Open, a tournament that is special to local players, Asian professionals and world stars, such as three-time winner Scott, alike.